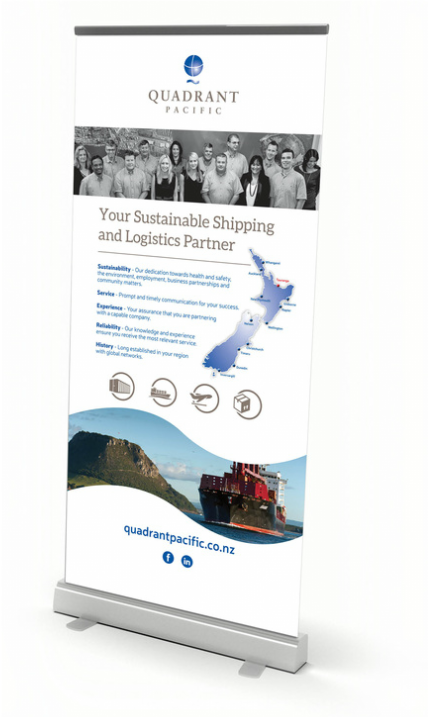 Quadrant Pacific Ltd, delivers a full range of market leading shipping and logistics services, handling shipping needs and vessel requirements through one of New Zealand’s largest agency networks. 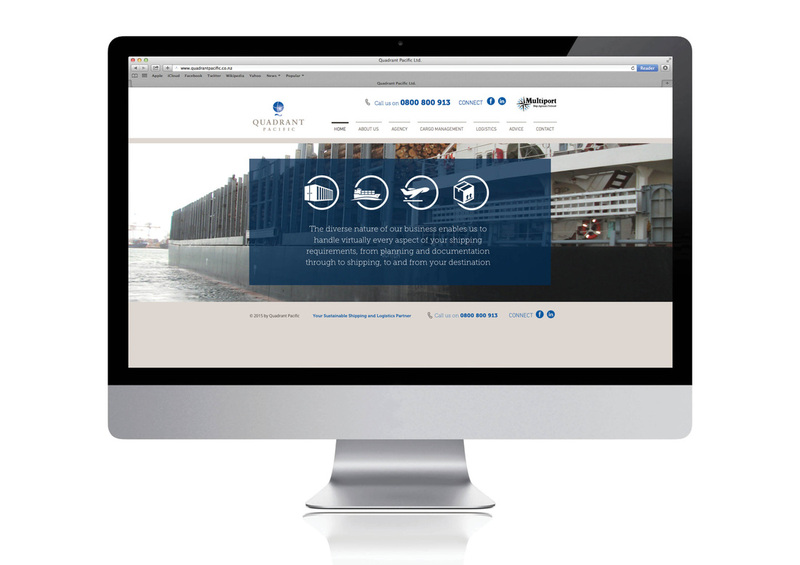 Quadrant Pacific engaged Platform Agency to develop their marketing strategy by completing one of our marketing programmes to grow their presence in the SME export market. 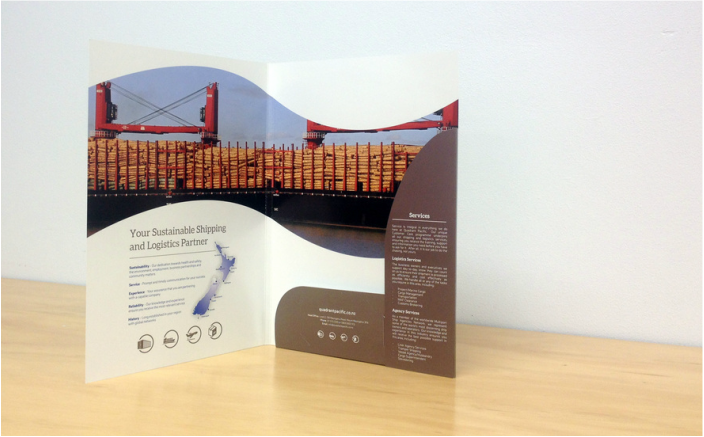 Our digital marketing strategy and design included the development of a new website, content, folders, and a pull up banner. 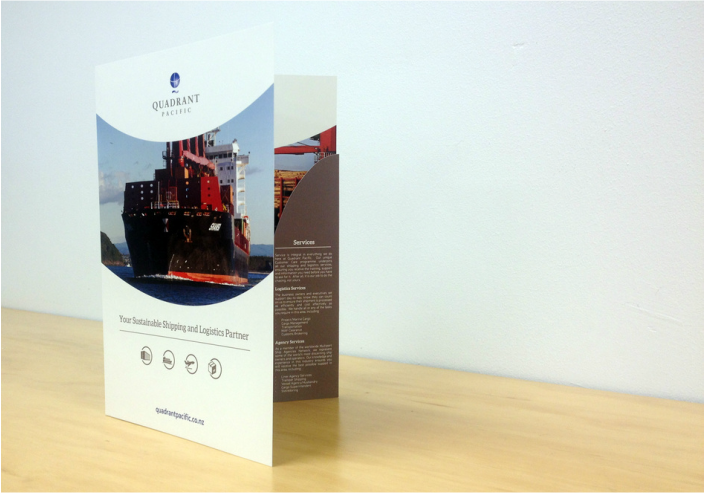 We also created some easily identifiable infographics for the components that make up Quadrant Pacific's services. Quadrant Pacific have engaged Platform to assist in the management of their social media marketing plan on an ongoing basis by taking one of our social media management packages.